Technology experts love to write about it. Take a glance at the latest CleanMyDrive reviews by Cult of Mac, Lifehacker, and other respectable editions. These journalists have inspected the app inside out. 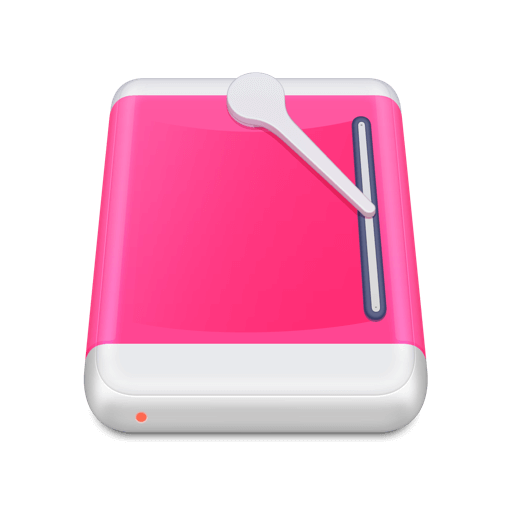 CleanMyDrive is a fantastic utility to remove this kind of from your external hard drives, and now developer MacPaw has refined it even more to bring you CleanMyDrive 2, with new tools to help you keep all your connected drives clean and safe. Featuring a completely redesigned user interface, CleanMyDrive 2 is back and better than ever at ejecting or cleaning hidden junk from external drives in a snap. CleanMyDrive 2 has a completely redesigned user interface that follows the clean design of the last two editions of macOS, and the app is quite useful if you have a number of external drives attached to a Mac. The new and much improved CleanMyDrive 2 app boasts a completely redesigned user interface that lets you check disk stats, drag-and-drop files directly to any drive, automatically clean disks after hitting the Eject button and more. Your Mac creates a lot of garbage files in its daily operation. You don’t see them, but they’re there... The original CleanMyDrive cleaned up so you don’t have to, and the new version does that and more. My removable drives are cleaned automatically on unmount with CleanMyDrive, a nice free app from MacPaw. I love CleanMyDrive app. Finally able to delete cached data from drive. CleanMyDrive is one of the most useful apps I have on my Mac. Recommendable 100%! CleanMyMac is a great product. I've used it almost daily for years. There's an add-on called CleanMyDrive that's awesome too. What an amazing app, this CleanMyDrive from MacPaw. It's totally free! You have hard drives on your desk and have no space for anything else like I do? Take a look at this cool free app. CleanMyDrive 2 is ready to do the job on your drives. Download it now to remove all the invisible junk your disks contain. It's a lightweight app that does one thing — keeps your drives clean — but does it so well. *4.5 - rating for all versions, based on 5079 user reviews.